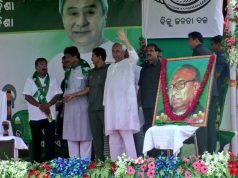 Bhubaneswar: Chief Minister Naveen Patnaik on the occasion of Akshay Tritiya social media platform Instagram. After a Twitter handle and a Facebook account, Naveen is now on Instagram and even posted his first picture on the app on Saturday. 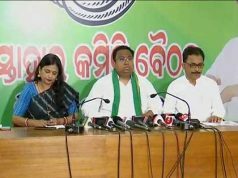 A statement of the Chief Minister’s Office (CMO) said Patnaik can be followed on Instagram account @Naveen_Odisha.